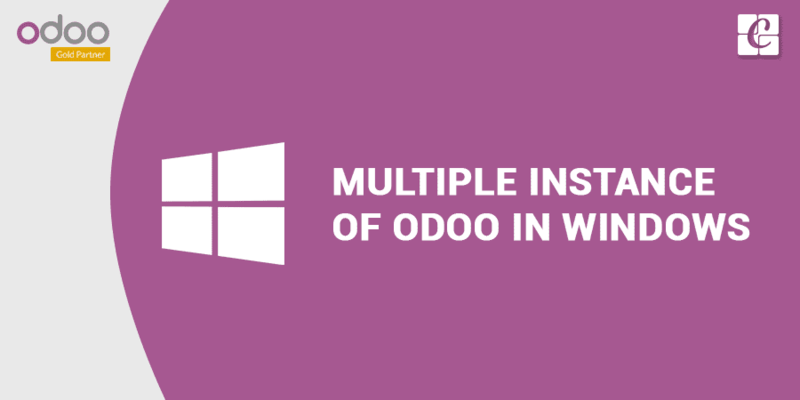 How to Install Multiple Instances of Odoo on Windows? What are multiple instances of Odoo refer to? Suppose we want more than one Odoo installation on a machine in windows ie what we say multiple instances of Odoo on windows. 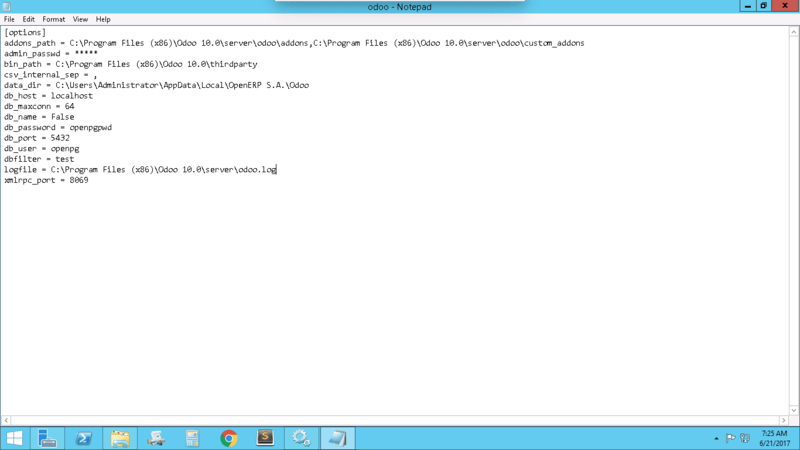 Let's start with the installation process in windows. Odoo Installation in windows is easier and quicker when compared with Ubuntu Step by step to Install Odoo v10 on Ubuntu16.04 LTS. We need to install many dependent python packages and PostgreSQL manually in Ubuntu. 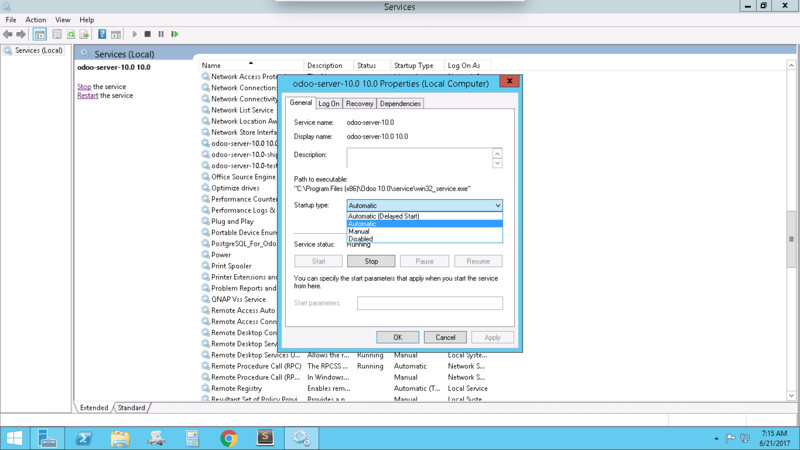 But in windows server just execute the .exe file. It will install all the components like Odoo and PostgreSQL and pre-configured for the same server. 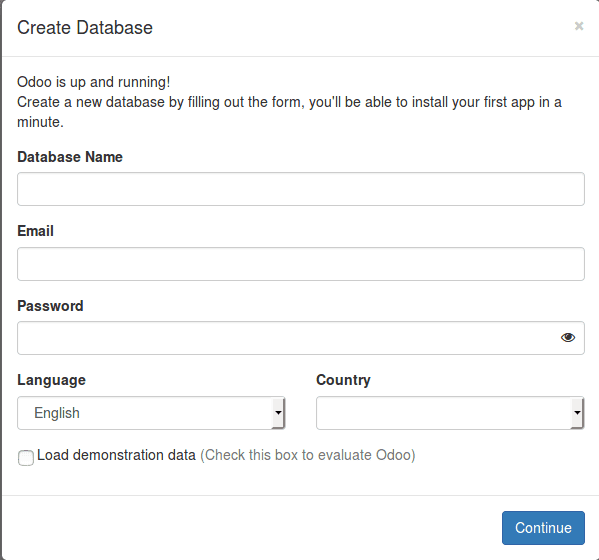 How to install Odoo on windows? 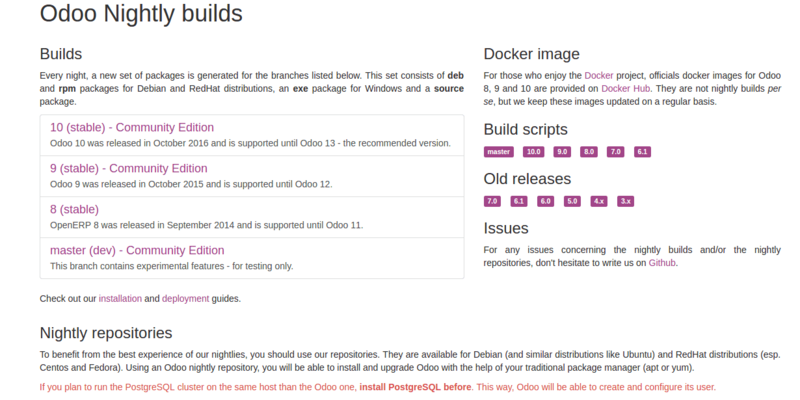 From ‘Odoo nightly builds’ download your stable Odoo. From the downloads just execute the file and access Odoo in your browser. Go to this link http://<your_domain_or_IP_address>:8069 and explore the doo. 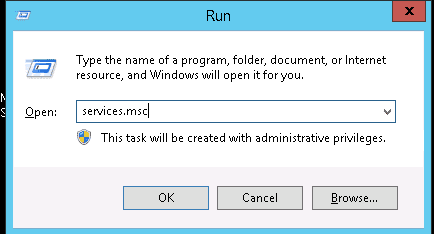 For start/stop Odoo service, Windows OS provides a Services window to access all the services. From the window, we can easily start or stop the service by clicking the buttons. 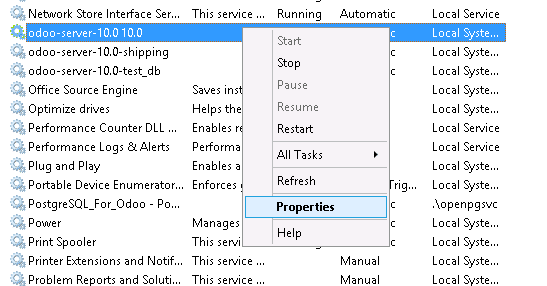 Menu start -> type Services -> search Odoo Server -> Select line and click on restart/start/stop buttons above. 1. You have already installed Odoo instances successfully, So now you copy the folder of Odoo (c: ? Program Files(x86) ? Odoo.10.0) and rename it with a new one. A space is required between the equal sign and the value. 4. 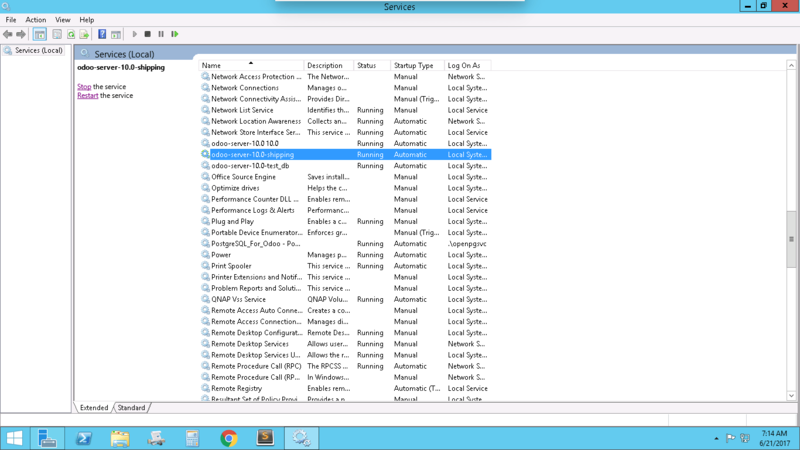 The new service will be created and you can install it from the windows services. From the new wizard change the Startup type to Automatic. Otherwise, if we set it as manual, Whenever we restart the system we have to start the service manually. Good morning, did you know how to install multiple instance odoo 11 in windows. I didn't see a file in odoo 11 according to create a new service.